RobertDouglas advised Maritz, Wolff, and Co. on the $12.5 million financing for the redevelopment of the Courtyard Convention Center Hotel in downtown St. Louis, Missouri. RobertDouglas generated a number of attractive proposals who were attracted to the opportunity’s strong Sponsorship, well-regarded brand affiliation, and dynamic lodging market. Wells Fargo provided the financing, meeting the Sponsor’s requirement for a lender with extensive experience in hospitality construction. The Courtyard is expected to open in mid-2015 following the complete renovation of the historic Lennox Hotel, which first opened in 1929. 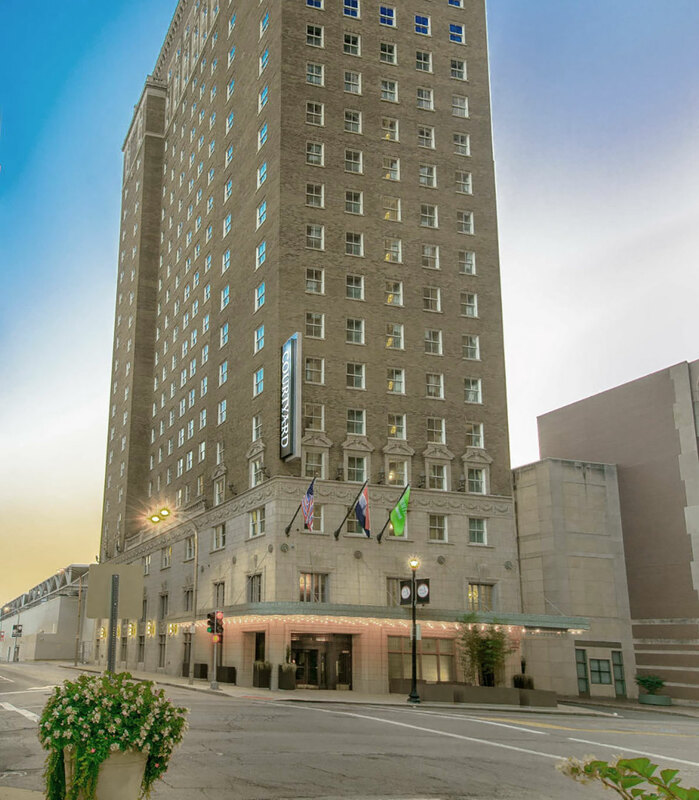 Upon reopening, the Hotel will feature 165 oversized guestrooms, unique historic finishes, and an excellent location at the heart of downtown St. Louis directly adjacent to the 1.2 million-square-foot America’s Convention Center. Key Count: Maritz, Wolff and Co.